Founded in 2009, AGBU Europe coordinates and develops the pan-European activities of the Armenian General Benevolent Union. 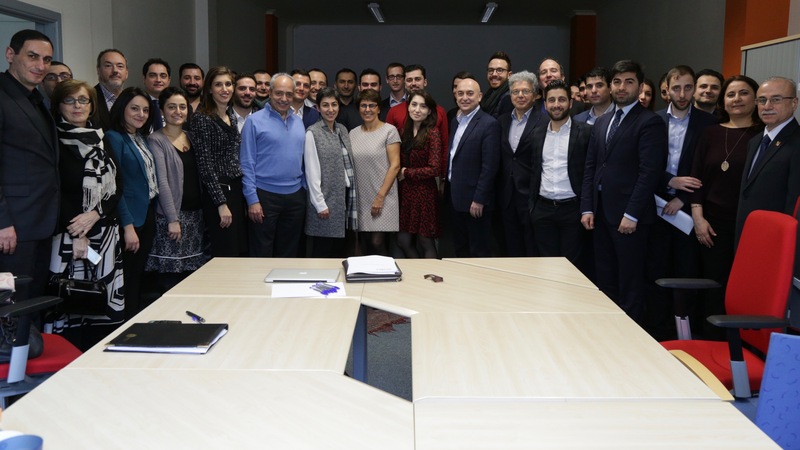 The AGBU Europe District furthers this mission by raising awareness of Armenian causes through advocacy in European communities and in EU public affairs arenas. It aims to preserve and promote the Armenian identity and heritage through programs in the fields of education, leadership training, culture, heritage, and through humanitarian assistance. Since its establishment, AGBU Europe has built on the organization’s traditions of solidarity, humanism and openness to develop activities which unify the Armenian communities of Europe.